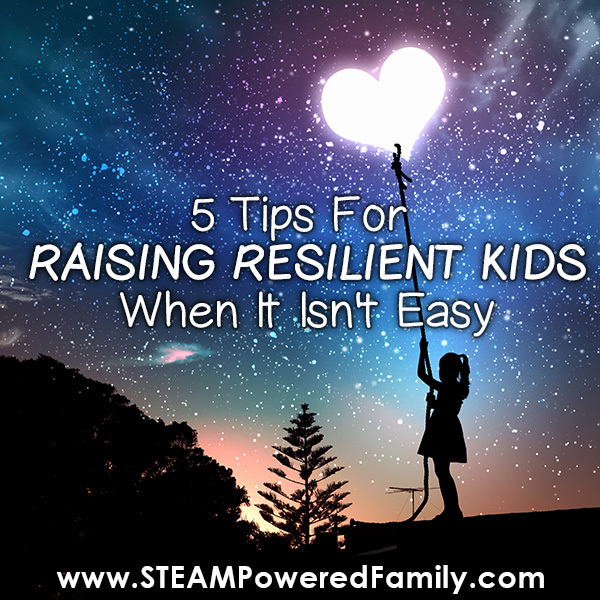 Raising resilient kids is a buzz phrase at the moment. It’s about building a generation of kids that can do hard things and have a fortitude against adversity. But, as any parent will tell you, being in the trenches trying to teach resiliency is hard. Especially if it is not something you have built up in your own toolkit. 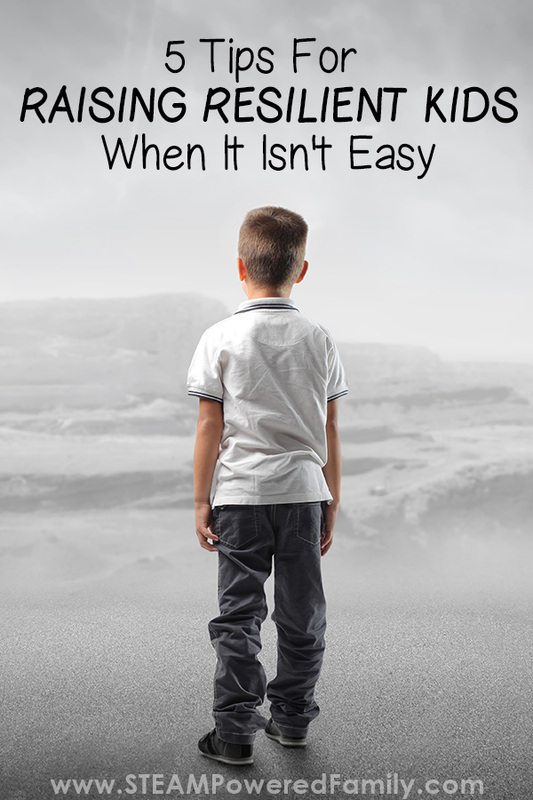 The biggest struggle I see most parents facing in teaching resiliency is the fact that it is learned the hard way. It is built through doing hard things. If we have parents that are constantly stepping in and helping, coaching and taking the lead, kids will not master this important life skill. So what exactly is resiliency? Resiliency is a sense of confidence and trust in oneself. The belief that they can be strong in the face of difficult situations, find the best course of action, and navigate the situation. Resilient kids are problem solvers and creative thinkers that strive to find the best solution possible in every situation. They know they are strong enough to make it to the other side. Resiliency has become the focus of a lot of research as many believe it is the key to preventing PTSD when faced with trauma. The Resilience Research Centre is an amazing resource if you are looking for more information on some of the work being done in this area. 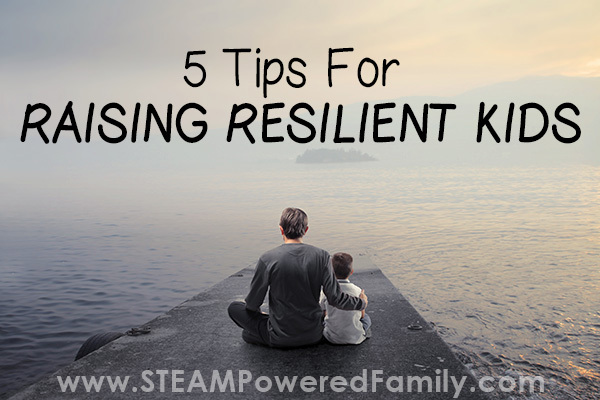 So how does a child become resilient? Resiliency, like many skills, is something that comes easier to some people. But it is definitely a skill that can be instilled in any child. The most important thing for a child learning how to be resilient is to have mentors and role models that are also resilient. Why? Because teaching resiliency is going to challenge your innate and natural tendencies to want to fix things and make things easier for your child. No parent wants to see their child struggle or deal with heart break or loss. But in order for a child to enter adulthood equipped with the skills to be a resilient, strong adult, they need to master those traits during their childhood and teen years. Now that doesn’t mean you leave your child high and dry and let them flounder through life. Quite the opposite. We let them fly, but not before we build a strong and sound safety net. For your child to develop resiliency (strength, confidence and belief in ones own ability to tackle hard things), we first need to believe ourselves in our child’s ability to be that strong, confident, resilient person. We also have to be willing to let them fail. To watch them struggle. This is the key issue behind why teaching resiliency can be so hard for parents. The first step in raising resilient kids is to start on the safety net. Only from a place of safety can kids really stretch themselves and tackle the hard things. This means fostering strong attachments and trust. This can look different for different situations. The key is that the child feels they can ask any questions, the can also accept concrete feedback, and they feel that with this one person they can grow and truly be themselves. We want kids to feel that they can tell us anything. That they can trust in us to be there, but also to tell them the truth, even if it is hard. This can be especially hard for anxious kids. My son who struggles with anxiety took a long time to work with us and build that safety net. Now though? He is in the trenches becoming the resilient teen, and eventually resilient adult, we know he can be. A lot of kids will get caught up in their own little worlds, thinking that they need to sleep in a certain place, or do something a certain way. It’s important that we push children out of their comfort zones. We need sleep, but you want a certain blanket or bedroom. 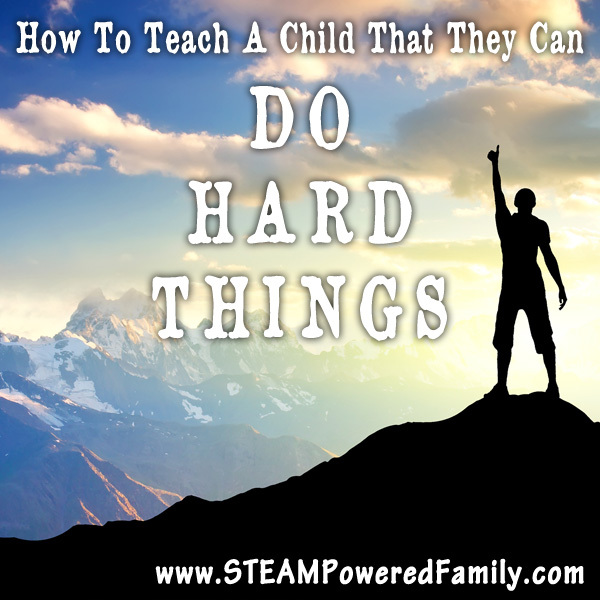 Challenge your kids to do things that push them. It is going to be hard, for them and you, but take it in small steps. Show them how truly strong they are. On their own, without any of these perceived ‘needs’. It’s crazy hard when your kid wants to do something that you really believe is doomed to failure. But let them. Don’t be afraid to spell out a few ground rules though. For instance, if they want to try a sport you think will be a disaster for them, tell them they will need to commit to finishing out the whole term, no matter what. You also need to challenge them to do things that will teach them important skills for the future. To drive a car safely, first one must learn how to cross the street and pay attention to how traffic flows and the rules of the road. If your child declares they want to quit, help them find the best solution by being a coach. Not a problem solver. Learning how to navigate a situation is something that may require coaching. Start by teaching your child problem solving skills and critical thinking skills. You never know what obstacles your child may face throughout their lives, but if they have a lifetime of practicing problem solving and critical thinking, it will help set them up for success as they tackle life. If your child will be facing a specific struggle, like how to face a friend who has wronged them or a scary doctors appointment, talk about strategies or even role play to come up with ways they can deal with the situation. Focus on word choices, tone, body language. Let them learn from your lifetime of experiences, including the struggles, so they can see how things may happen in the real world, and how to face them. Practice a few different scenarios until your child is feeling more confident and ready to face the situation on their own. While talking with your child and helping them develop their toolkit of skills, focus on the ‘hows’. How will they navigate the situation? How will they problem solve? How will they face this hard thing? Don’t guide their answers, see what they come up with on their own. This is a hard one. I want to coach and lead and move my kids into the solution I feel is right and best for them. But by doing that I am removing their ability to to take ownership of their lives. Stepping back and biting my tongue, while they problem solve and find their own solutions can be hard. Safety obviously always comes first. So if there is safety concerns or something bigger that is truly a worry, I will step in, but I am trying very hard to step back and let my child use the skills I have been teaching them to find their own solutions. Then, safety net in place, I let them discover and learn. I don’t provide the answers. 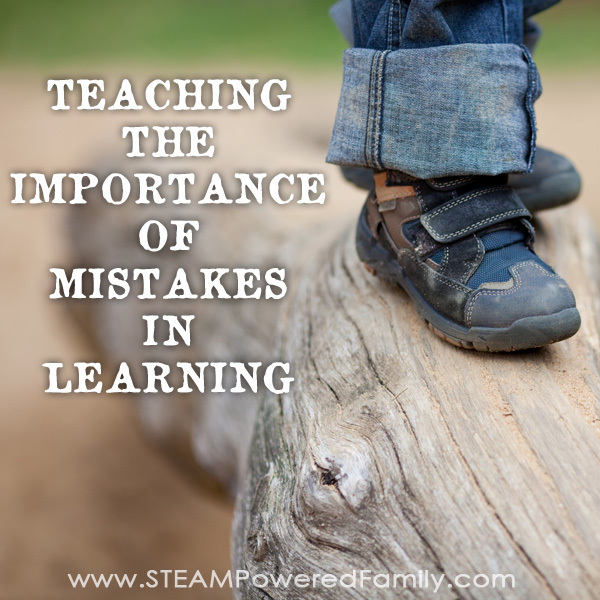 I let them make mistakes and harness the power of mistakes in learning. I let them take the risks and move forward with their plan. I may feel the best way to deal with a fight they had with their friend is to talk to them in person, but maybe my son decides he wants to chat “in game” or over text. We will role play, we will talk, but ultimately the decision needs to be his. Could he do more damage to the relationship? Possibly. Could chatting in a game environment lead to more misunderstandings? Maybe. But he needs to try and learn. He needs to solve his own problem and face the hard things in the way he feels is best. 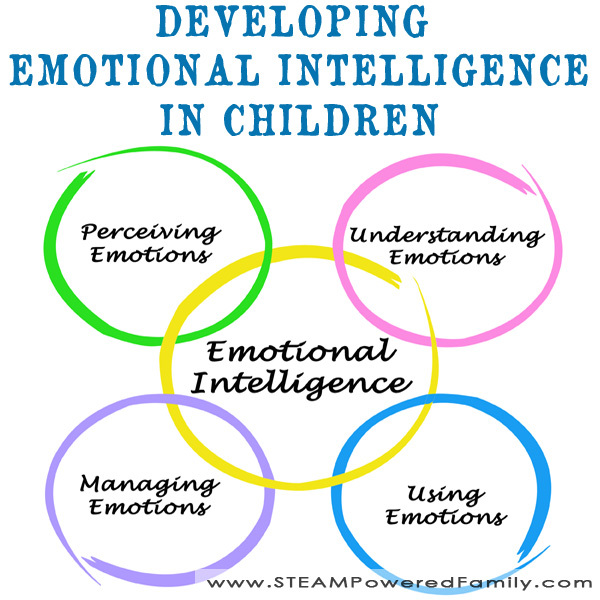 EQ is simply emotional quotient or emotional intelligence. The ability to relate to and understand others. Mastering your emotions and building empathy is something that is developed throughout childhood, the teen years, and even into adulthood. One of my son’s current struggles is tone of voice. His words may say one thing, but often his tone conveys completely different meaning. This can have dramatic impacts on his ability to relate to and communicate with others. Kids are also learning how to read body language and facial expressions. For some kids this comes very easily, but other children may require very specific coaching in this skill area. Teach them to look for signs of defensiveness (crossed arms), being fearful or unsure (not making eye contact), anxiety (fidgeting), and more. Learning to understand unspoken cues will help equip them with a confidence in navigating social situations. Raising a resilient child is not something that happens overnight. It is a conscious approach to parenting that involves taking a hard look at ourselves and what we are modeling and teaching our children. It is hard. It is not something that comes easily to most of us. But not only will you be doing something amazing for your child by helping them develop resiliency, you will also be building your own toolbox of sound mental health practices. And who couldn’t use a little more strength, confidence and belief in themselves? 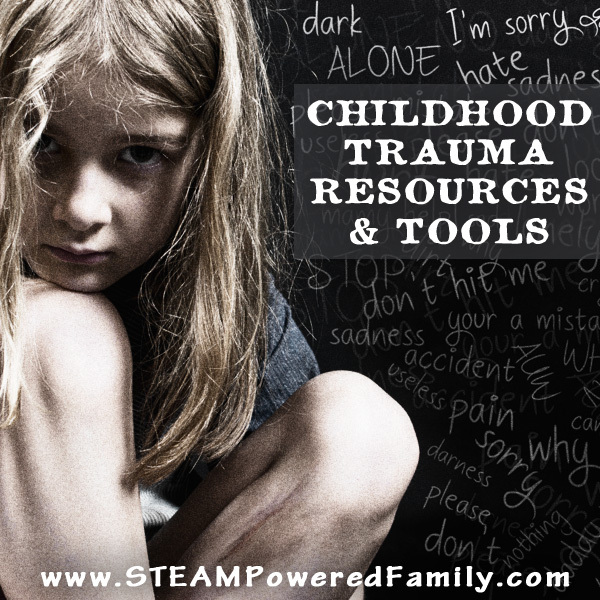 Need a tool to help your children develop resiliency? Check out the Big Life Journals. They have a children’s version and a teen edition. We love them both and highly recommend them. Previous Post: « Harry Potter Bath Bombs In Cauldrons – with house reveal!